Are you struggling to fill your spa appointment books, but not sure about the discounting route? 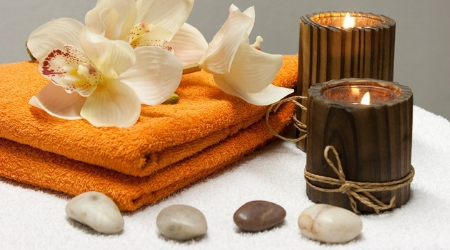 Proceeding with a cautious spa discounting strategy is the best plan. Discounted pricing has become an important marketing tool in the battle to attract new clients, and keep the ones you’ve got. But it’s an undeniable fact that discounts eat into your already slim profit margins, and can negatively affect cash flow. You’ve no doubt heard some of the horror stories generated by Groupon experiences, which share a similar theme. A small 4-treatment room spa that needs more clients decides to participate in a Groupon or similar promotion and ends up selling 400 vouchers. The 400 “new clients” descend on the spa, which is unprepared to handle them. There are not enough therapists, they’re not well-trained, and there is not enough laundry or front desk staff to ensure a smooth visit. The clients have a mediocre experience (what they expect for $50 is another story) and vow never to return. Some of them go so far as to post negative reviews on Yelp. The spa closes soon after. Happily, the Groupon obsession seems to have subsided, and not all spas that participated in these types of promotions went out of business. But the fact remains that when you focus your marketing efforts strictly on price, you attract clients who are interested in price before all else; quality, ambiance, experience, the overall value that you can provide. However, the concept of paying full retail for anything these days is not a given, especially for the millennial that are your clients. This is the brave new world we inhabit; trying to build a brand and attract clientele, give them an experience that at a minimum meets their spa expectations, and preserve your cash flow and profit margins all at the same time. Ever since WWII, Americans have been in love with the idea of discounts. The thrill of getting something for less than the advertised price is more important than the acquisition, for many people. Or at least for people who are focused on price, rather than quality. Now our recent economic situation has created a new iteration on the discount strategy, the membership program. No finer example of that exists in our industry than Massage Envy; over 700 locations, each grossing over a million dollars a year, and still growing. Volume like that inspires a lot of wanna-be’s, hoping to cash in on this concept, but I think the Massage Envy ship has already sailed. Not that you can’t have a discount membership program at your spa, but building an entire business around this concept has been done, and done well. Certain industries have ingrained the discount message into consumers; just look at what is happening at department store JCPenney. Penney’s hired the innovative executive Ron Johnson, the former Sr. V.P. of Retailing for Apple, to be the CEO last fall. Johnson is credited with creating one of the highest sales-per-square-foot environments in the retail world at Apple, and Penney’s felt like it needed some innovation. The idea was that Penneys would shed its discount and coupon-driven mantle, and focus on providing everyday low prices and value, and staying away from the “sale” word. Turns out, folks that shop at Penneys like prowling the aisles for deals, and they’ve been staying away from the store in droves. The jury is still out on whether this experiment to transform the company and its reputation will be successful, but I give Johnson credit for bravery. I’m guessing it’s going to take more than just a few months to retrain the consumer on Penney’s new value proposition. Why? Because humans are creatures of habit. So what does this mean for spas? It means we need to be very careful about the message and image we convey to our target audience. If we start training guests that our prices are as malleable as they are at the department store, we risk beginning a dangerous downward spiral. Consider this interesting article, “Customers Will Pay More For Less,” by Alexander Chernev, in Harvard Business Review, in which two researchers discovered that consumers were willing to pay more for two separate items than they were willing to pay when the items were bundled together. For instance, people were willing to spend $225 and $54, respectively, on two pieces of luggage when purchased separately, but when they were bundled together, consumers were only willing to pay $165! The reason is attributed to a thought process called categorical reasoning and is especially present when an expensive item is bundled with a less-expensive one. If you are creating special offers that pair higher-priced spa services with less expensive ones, you may be devaluing both of them in the eyes of the consumer. Be strategic and consistent with your pricing, and you won’t run the risk of thoroughly confusing the consumer about your true value proposition. 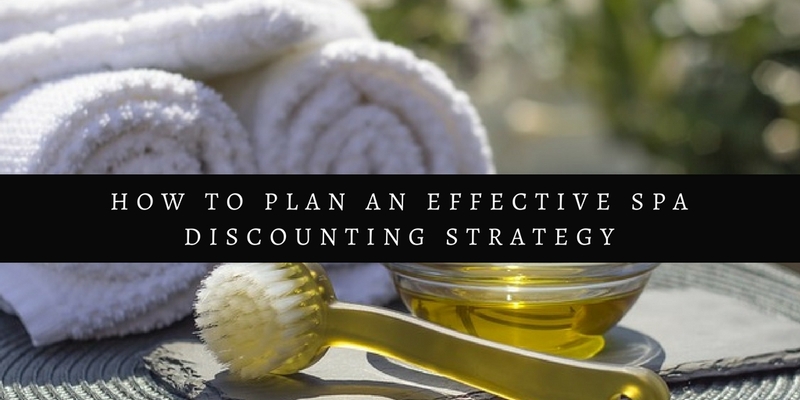 Do you need help identifying a solid discounting strategy? We can help. Our team has worked with leading spas across the globe. Contact us for a complimentary needs assessment. 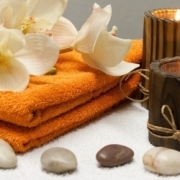 Spa Success In Unlikely Places Spa Therapist Salary: What should a spa therapist be paid?